As much as I appreciate the convenience of the digital age (and wouldn’t want to go back to a time w/o smart phones), I love receiving handwritten cards/notes and invitations. I just think there’s something personal and thoughtful about it. One of my goals this year is to write more cards/notes to loved ones. Who doesn’t love receiving a birthday card in the mail? There’s something thoughtful and special about it. 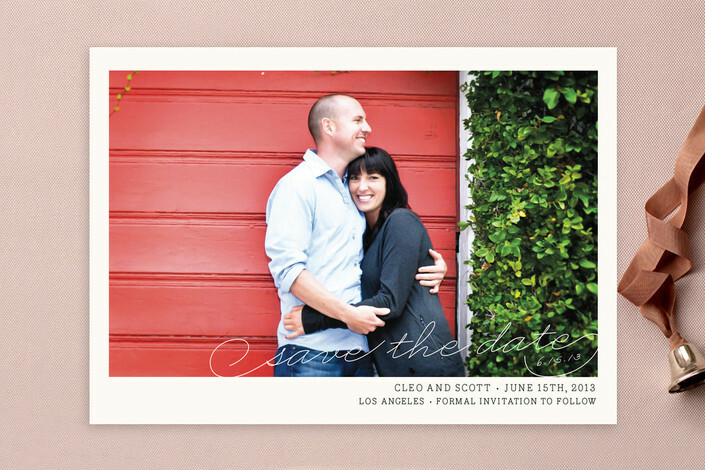 Minted offers beautifully designed stationary including baby announcements, personalized stationary, save-the-date cards, art prints, and so much more. 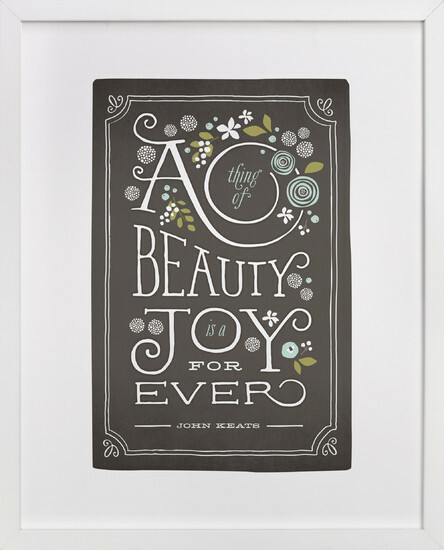 I love how their designs are crowd-sourced from independent designers offering one-of-a-kind, hand-lettered look. 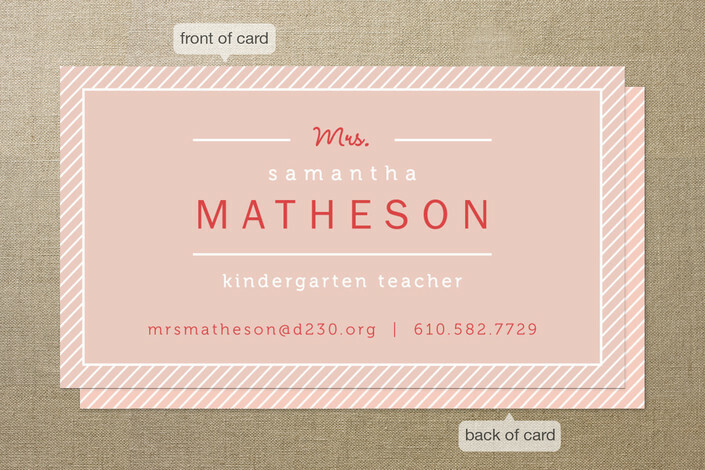 I’ve partnered with Minted to offer one lucky reader a $50 credit to use for any order from their site. To enter, visit Minted and leave a comment telling me on this blog post which item you love best (for your next event, announcement, or just because). Comments must be posted by Saturday, January 24, 2014, 11:59pm PST. ‘Like’ them on facebook for inspiration and hear about upcoming promotions. *Sorry, this giveaway is limited to readers in the U.S.. Winner will be contacted by email once comments close. Good luck! UPDATE: Sharon K. was the winner chosen randomly by the number generator. Thanks for entering and check out their website for inspiration! This entry was posted in design, giveaway, inspiration and tagged design, giveaway, good design, stationary on January 18, 2014 by honeyandlimes. I’d like the Vintage Race Car Party Decor for my son who is crazy about cars! I have always loved the Paper Hearts print. I think it is so sweet and charming! 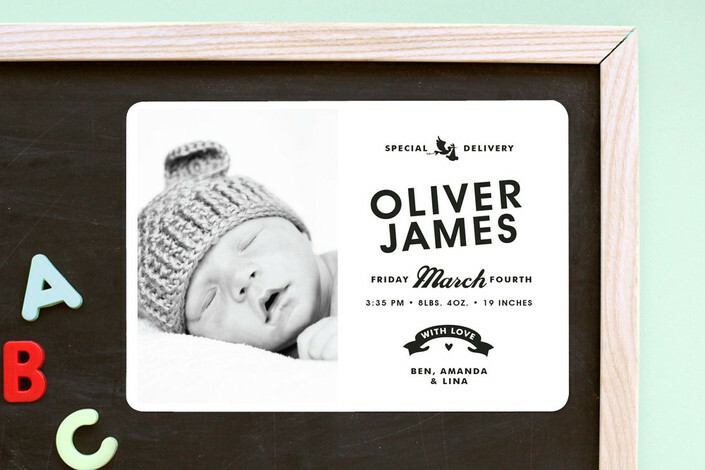 I’m on the hunt for some beautiful baby shower invitations – eureka! My first daughter is turning 8 this March. She wants a slumber party and the “slippers buddies children’s birthday party” invitations from minted would be perfect! So cute and unique! I love their blowing bubbles stationery-whimsical and sweet! @prodigalmeetspractical, #8 or your comment was selected from the random number generator! Congrats! Will you email you info.